Tech Digital Seva: The new Android Oreo 8.1 developer preview will come with lots of additional changes, which are useful and helpful. 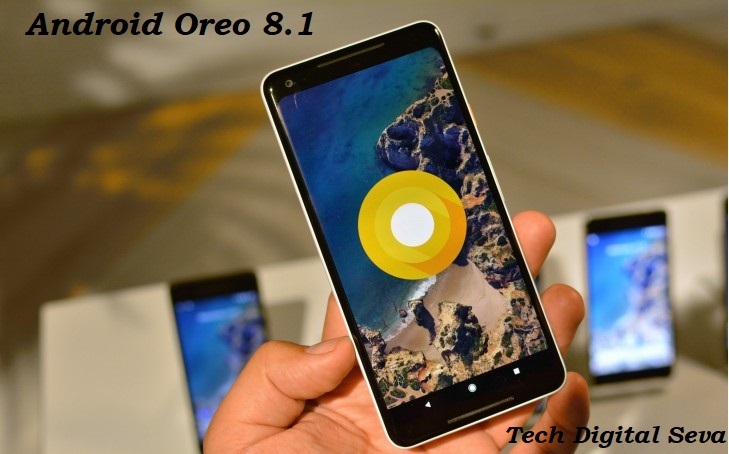 The new update of Android Oreo 8.1 Developer preview, may not have all the features, leaving some of the bugs aside it has some added features to proximity sensor will turn ON always. Though it is good advantage, but it has got some problems with the battery issue. Let’s see about this on our detailed review here. On previous version of Android Oreo 8.0, we have seen that screen wake on new notification alert or with a double tap, it can be either shut off if the phone is in pocket or the proximity sensor was covered. This is useful advantage for users to conserve battery life and can see all the notification without unlocking the phone. Also, good thing is that you can wave your hand on sensor to sleep the screen, after seeing the notifications. Also Check: Apple Smartwatch 3 Price in India. Android 8.1 Oreo developer preview update will be early accessed to Pixel 2 and Pixel 2 XL, just like Android 8.0 update. The proximity sensor has no conduct on utilizing of ambient display (which could cause heavy battery drain) nor it won’t shut off the screen, when it sensor gets covered. After testing the Android Oreo 8.1 Developer preview, we have tested, if the sensor got covered either in your pocket or bag, Ambient display wont trigger and screen wont wake. Thus, your screen will not get heat up not your phone battery will consume batter life. If you want Pixel User interface on you phone use this Action Launcher v30 App. 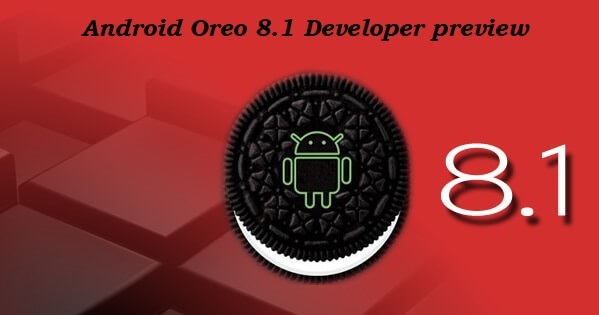 The new feature has many new things, which makes your phone even more better than earlier version, but let’s see how the batter life will bear on new Android 8.1 Oreo Update. Currently, we dint find any lag issues or bug cause on Oreo 8.1 developer preview. Also Check: Nokia 9 Launch date in India. Our final verdict on Android Oreo 8.1 Developer preview, the ambient display will not affect your battery life on daily usage. 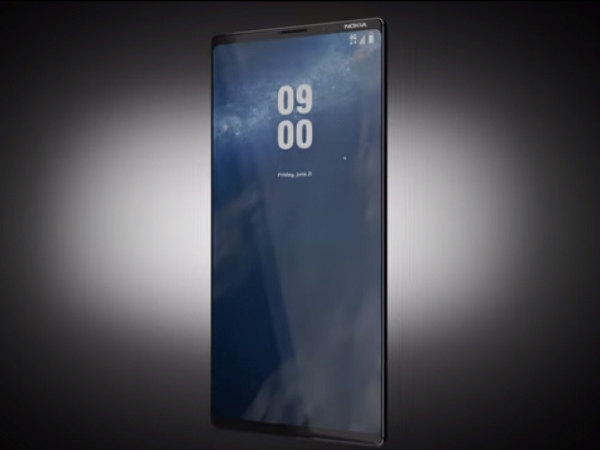 The ambient display may not simultaneously work with OLED display, which can only capable of waking only specific pixels, like wise which are present on Pixel phones. Currently, we need keep in mind only about the screen wake, if at all we use phone on heavy usage it may get over heated. Currently, we dint got any issues about this screen over heat, if any one face. Do let us know on comment section below. This was our full information about the Android Oreo 8.1 Developer preview, for more updates follow us social links. 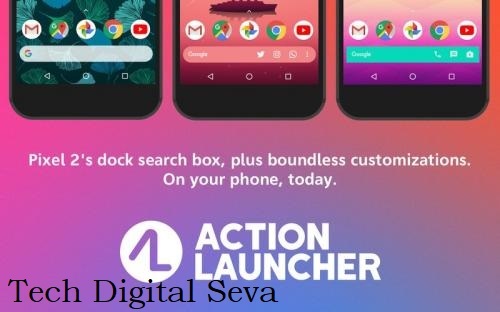 Tech Digital Seva: Action Launcher v30 'At a Glance' is the best launcher available in App Store, which replace your smartphone looks like Pixel interface. Recently, Action Launcher got update v30 this app got all latest features out of the box, it user interface resemble Googles Pixel Launcher. Not only the UI, but also Icons and shutters will behave same like the original look of Google Pixel. Previous updates have embedded Adaptive Pack icon integration and customizable bottom search box, same as Pixel launcher. Latest update of Action Launcher v30 integrated Pixels “At a Glance” widget, which helps your next calendar appointment as well as current date and weather, even you can also choose colorize the icons in search box. Android Action Launcher v30 'At a Glance' will resemble Pixel launcher or Nexus, it is not just launcher, complete integration of Pixel. Those who are looking to customize their smartphone with new looks of Stockandroid based OS. This is a perfect combination of making your phone with new Pixel + Oreo based phone with no additional purchase of anything. The dock which included in search box has added latest features in Action Launcher v30 'At a Glance' with personalization options. It has new looks of Google logo, now you can change any color of the icon precisely and color pattern. Now, you have two colored options choose either stripes or in grid, and view the angle they display at screen. Also Check: Airtel Apple Iphone 7 32GB Rs. 7,777/- online. The latest update of Action Launcher v30 has many bug fixes and stability features. Founder, Lacy, stated that launcher will have more smooth performance on Samsung Galaxy S8 and Samsung Galaxy Note8 smartphones. 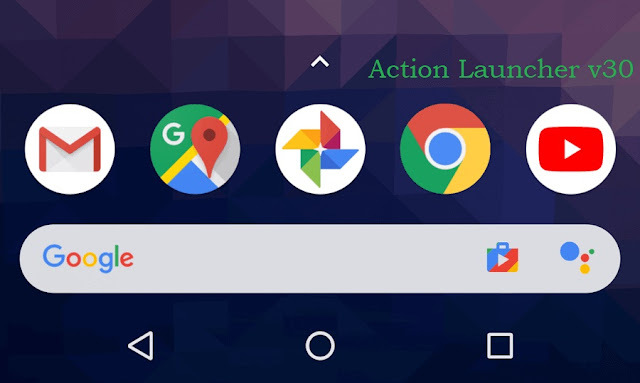 You can get Action Launcher v30 download link here, update to the latest version of Action Launcher and enjoy all the features of Pixel + Oreo on your smartphone. Tech Digital Seva: According to the source surfaced in online stated that Reliance JioPhone Allegedly explodes in Kashmir. According the image shown here the rear panel of the device has completely melted. A news has getting viral from today morning regarding the Reliance JioPhone explodes in Kashmir. Now, all the JioPhone customers are worried about the issue happened today, as this is the first time we are seeing that Reliance JioPhone Allegedly exploded. But according to the source from LYF JioPhone distributer claims that there are no signs of battery damage nor the front of the phone. Only rear panel of the JioPhone got melted due to the overcharging or something else got occurred. As of now the LYF JioPhone distributors are engaged to inspect and resolve the problem soon. Also Read: Reliance JioPhone offers. 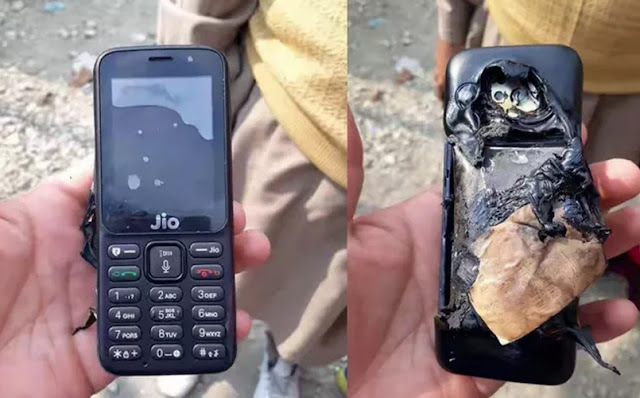 Reliance JioPhone exploded today in Kashmir and LYF distributor is inspecting the JioPhone, they have confirmed that the phone battery is still working and JioPhone is has no signs of damage. Everything is in perfect condition, they analyzing the it would be chagrining cable fault, LYF distributor requested customers to use only supplied charger to charge their JioPhone. After hearing the Reliance JioPhone allegedly exploded news in online, many of the customers got shocked with that news. As of now JioPhone company has delivered 6 million of phones and second phase of booking phones are about to deliver. By this news some the customers can stop their bookings, but no need to worry about this JioPhone exploded news. Also Check: JioPhone delivering 6 Million units. After hearing the Reliance JioPhone Allegedly explodes while charging news in online. 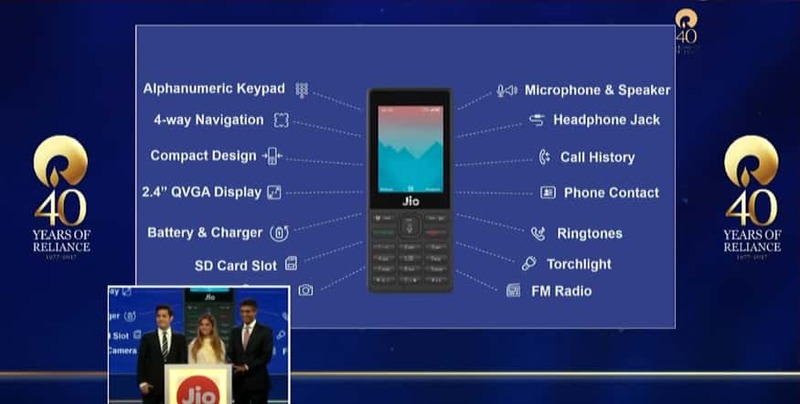 Reliance Retail spokesperson has stated that Reliance JioPhone are designed and manufactured with global standards has qualified all the quality checks. The incident where it took place and timing we will investigate and make more quality checking in our phones. So, customers need not to worry with their JioPhone, as the second phase of Jio Phone are about to deliver soon. Reliance Jio is starting the pre-order of its Jio Phones soon on their site. As of now company is delivering the first phase of the phone to all the customers who booked earlier. There are 6 million Jio Phones getting delivering now check here. the below pics are identical to Nokia 8. Nokia 9 launch date in india has been conformed at 2018 Q3 as its under testing process. As of now viewers can view all the specifications of Nokia 9. Also Check: Nokia 3310 4G 2017 Price in India. As expected Nokia 9 launch date in india would me marked in 2018 under price bracket of 700$. Featuring to its specifications Nokia 9 comes with 5.5-inch AMOLED display (an 18:9 ratio), we can expect a QHD+ resolution, under gorilla glass display. As the body panel are made with aluminum metal like its earlier smartphones. 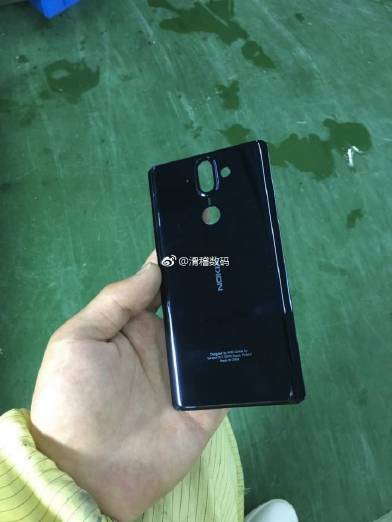 The thickness of Nokia 9 will be around 8.9mm, we would consider the camera hump back side of phone. Nokia 9 powers with adreno chipset with a powerful GPU in it, although it features flagship specifications in it. On the top-notch Nokia phones are good at after sales in worldwide market, customers can confidentially purchase the nokia devices without any hassles. As Nokia 9 release date in india was marked at 2018 and soon we get the complete speciation’s list here of Nokia 9. Nokia is also planning to introduce its new smartphone Nokia 2 which is been certified by regulators in Russia. 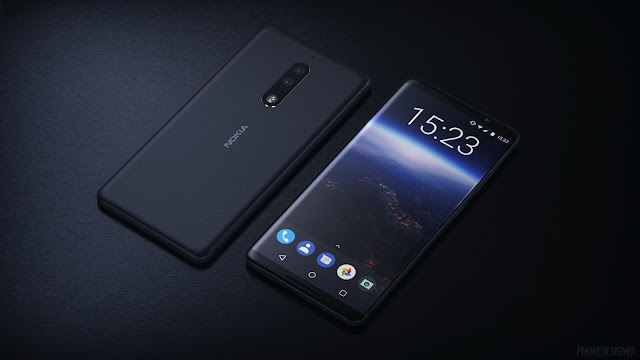 Nokia 2 dual SIM TA-1029 model got approved for the marked, soon it will strike the market globally. MR. Umang Bedi has handled Facebook India as a part of association since July, Last year. 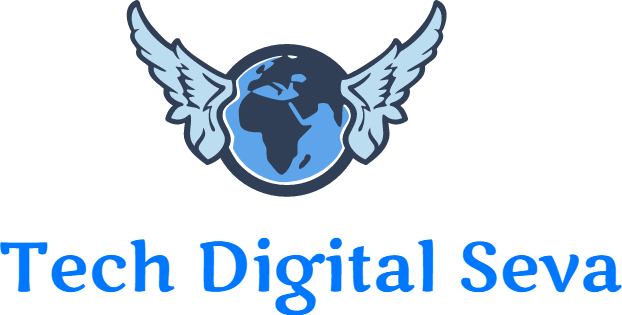 Tech Digital Seva: According to the source close to MR. Umang Bedi it is confirmed that he has resigned the worlds largest social media network site Facebook. MR. Umang Bedi has kept his resignation letter on Tuesday i.e. 10, October, 2017, where his no more be the part of Facebook India and South Asia from here onwards. This is second of its kind, in august we have seen MR. Vishal Sikka has resigned as managing director of Infosys. Now we are seeing that Umang Bedi also getting resigned from his position on Tuesday. Facbook India Stated “ We confirm that Umang Bedi will be leaving his MD postion and Facebook India by end of this annual year. He formed a strong team and business during his time with us, and we all wish him all the best”. 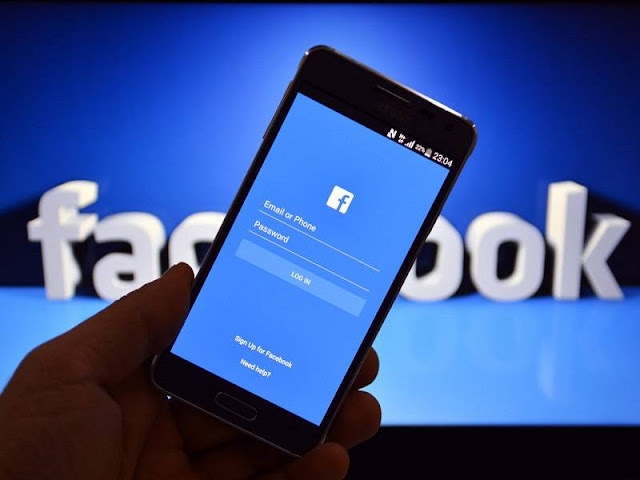 Umang Bedi took place in Facebook India in July 2016, where he joined in place of MD Kirthanga Reddy, who later moved to the US to manage the Global Accounts team at the company’s headquarters in Menlo Park. Prior to his absence in MD chair, MR Umang Bedi has taken charge of Managing Director – South Asia Adobe Systems INC.
Also Read: Facebook and Google Stops?. 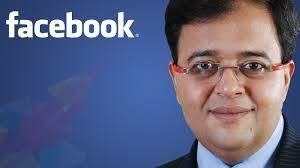 During his period Facebook India was the second most top business market in world. Under his rule the business leads got generated on a high demand. After US, Facebook India stood as next contribution to Facebook next billion user bases. Under one year of his ruling period he gave lot of dedication towards development of company. The Next billion which coming from Mobile through India only, about 70% of traffic is generated from your country and around 700 million from all the world, there are 337 million users are coming from India, Mr. Bedi confirmed. Meanwhile, there roomers spread internally that Mr. Sandeep Bhushan, who serves as director at consumer and media at Facebook would appoint as managing director at Facebook India.